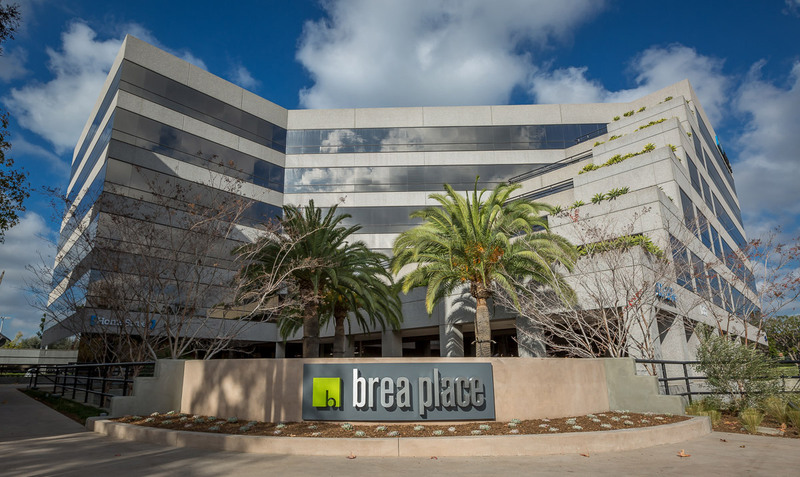 In 2014, Hines, in a joint venture with a subsidiary of a real estate fund managed by Oaktree Capital Management, L.P., acquired Brea Place, a 556,329-square-foot office campus on 30 acres, including seven acres of future mixed-use development land, in Brea, CA. The campus comprises six buildings that range from one to six stories on both the east and west sides of S. State College Blvd., immediately adjacent to the 1.3 million-square-foot Brea Mall. 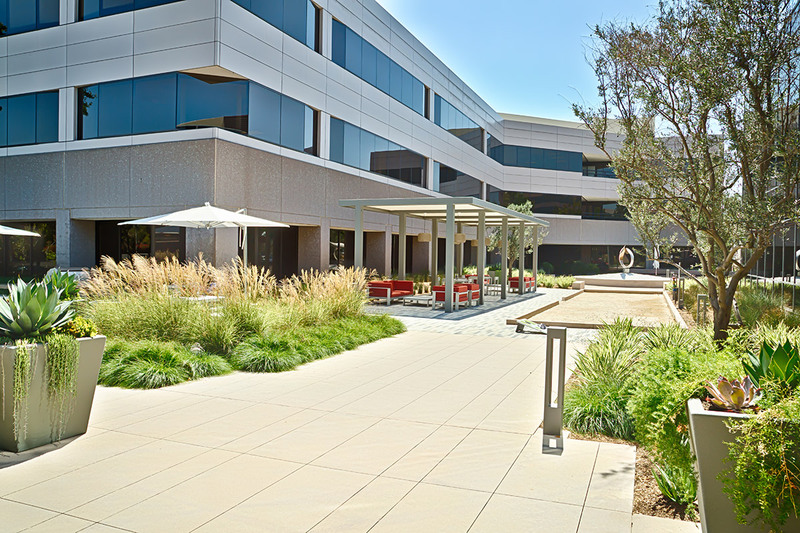 Brea Place has convenient access to major freeways servicing the vast Los Angeles, Inland Empire and greater Orange County employment hubs. 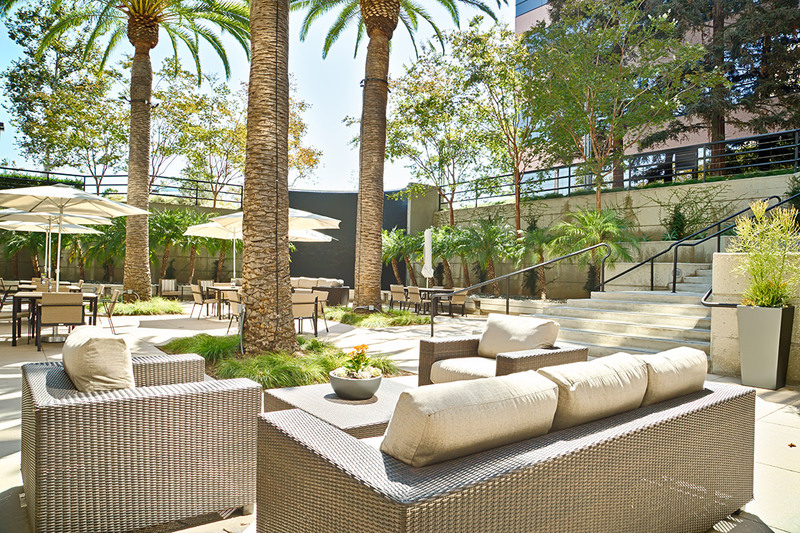 In addition, the project’s location provides excellent access to retail, dining and hospitality amenities. 100 S State College Blvd. 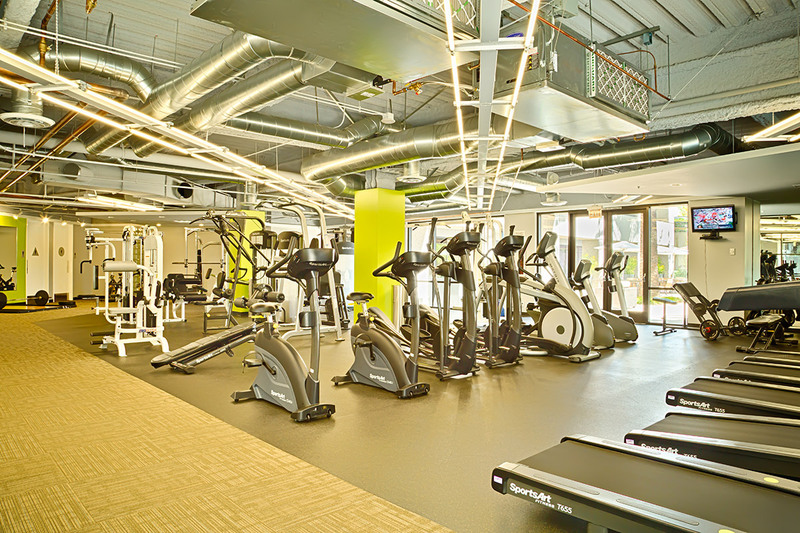 contains one story and 16,704 square feet. Hines sold this building in December 2018. 120 S State College Blvd. contains three stories and 77,289 square feet. 130 S State College Blvd. contains two stories and 44,641 square feet. 135 S State College Blvd. contains seven stories and 163,857 square feet. 140 S State College Blvd. contains three stories and 76,202 square feet. 145 S State College Blvd. contains seven stories and 177,636 square feet.